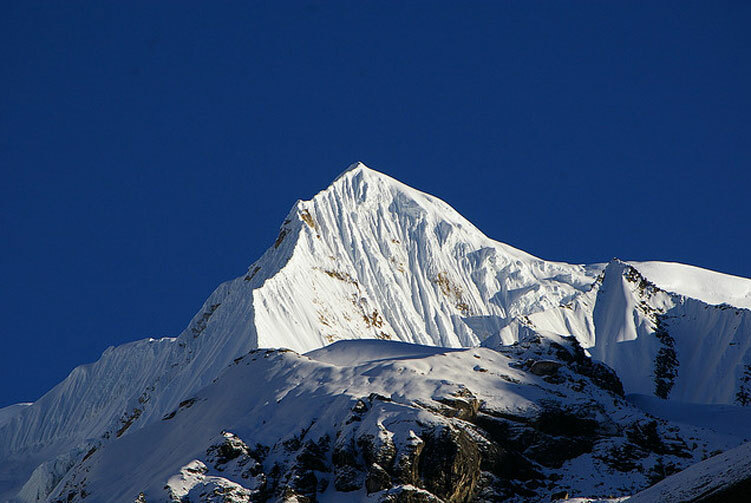 Singu Chuli Peak Climbing trip goes to the mountainous amphitheater in the Annapurna Sanctuary. 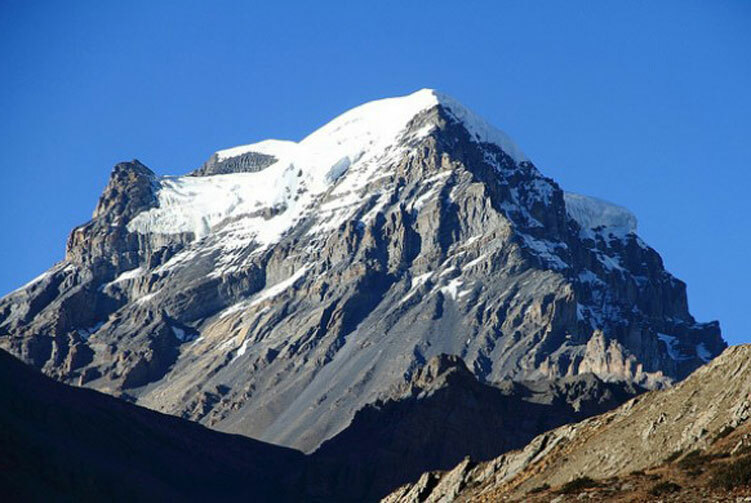 The peak that stands at the elevation of 6,501 meters above sea level is a beautiful mountain peak in the Annapurna region of the Himalaya. This mountain is also one of the most difficult trekking peaks in Nepal that require some serious knowledge of technical stuffs of climbing. The final section of the climb is highly technical that makes this peak an adventurously beautiful one to climb. 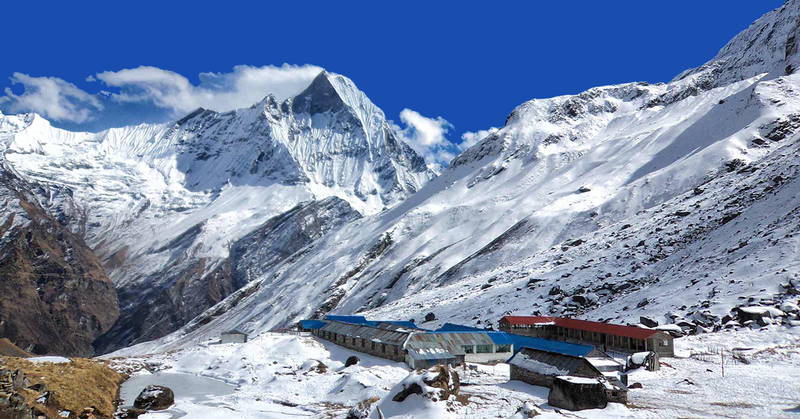 In addition to the climbing part, the trip has a wonderful trekking trip to the Annapurna Base Camp. 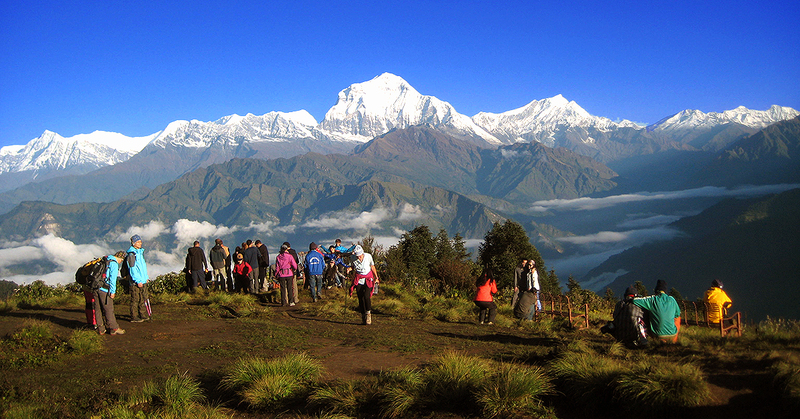 The trek takes us through the wonders of the Annapurna Sanctuary while heading up towards the base camp. 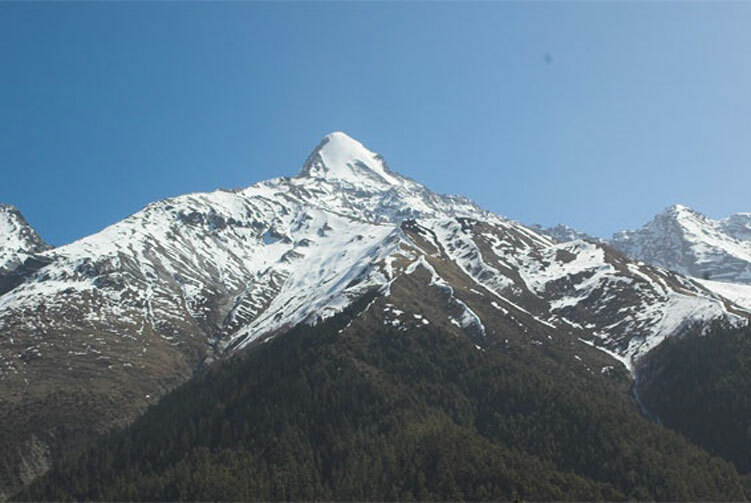 The trail runs up along the Modi Khola valley towards Singu Chuli via Machhapuchhre base camp and Annapurna base camp. 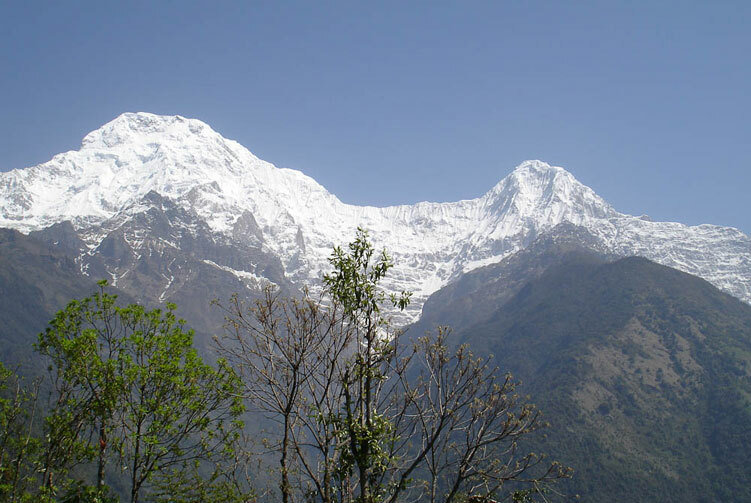 You will appreciate the moments of being surrounded by all the wonderful mountains in the Annapurna region. The captivating view from the top the peak makes is even more incredible. Taking up this adventure to the Himalaya will prove to one of your best adventure experiences of life time. Day 04: Trek to Ghandruk (1,940m), Overnight in Guest House. We are going to start the first day of the trekking part of our journey. We drive for about one and half hour to Nayapul where the trekking starts from. 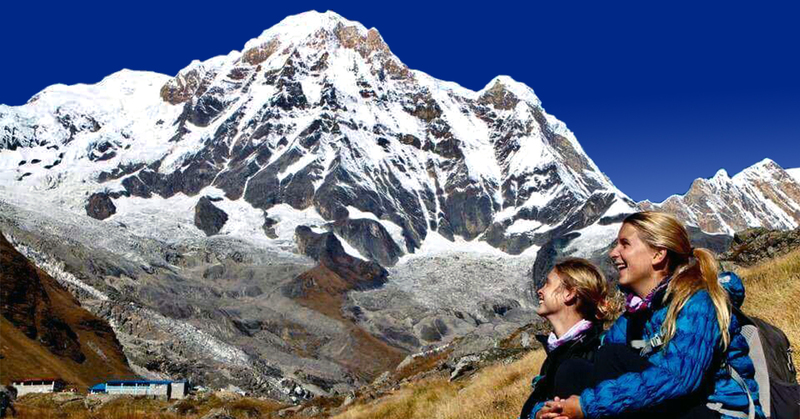 We are embarking a five hours� day walk to Ghandruk. We walk along Modi Khola, a river that comes from the Annapurna sanctuary, to Birethanti where we cross it over a bridge. After checking into the Annapurna Conservation Area Project office for trekking in the region, we head right towards our destination. About five hours of gentle dirt road walking, including lunch break in between, takes us to the beautiful Gurung settlement of Ghandruk that boasts a spectacular view of the Himalayan peaks. We are heading deeper towards the Annapurna sanctuary as we head to Chhomrong as our destination for the day. On the very first section of the trek, we descend along the trail before heading on a steep uphill and well paved trail. When we reach Chhomrong, another typical Gurung village along the Annapurna sanctuary trail, we can experience the wonderful village life and culture of the ethnic people. On the way deeper into the Annapurna Sanctuary, we are trekking to Dobhan today. We descend to Chhomrong Khola in the beginning of the trek and later start trekking uphill towards Sinuwa and continue our walk towards the destination for the day. Once we reach the cool weather of Dobhan, we will have some time to explore around the beautiful and natural surroundings. On our adventure today, we trek to the base camp of Machhapuchhre also known as Mt. Fishtail. 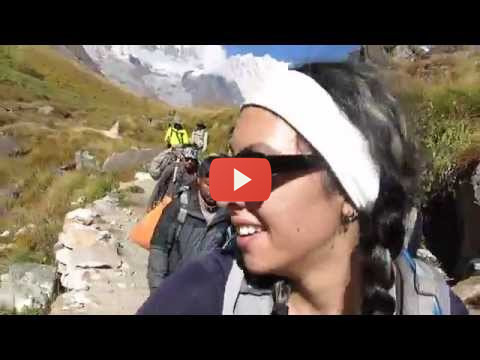 We trek through Bamboo forest and then to Deurali before reaching Machhapuchhre base camp. We can enjoy the beauty of the sanctuary as we head up towards the destination. Once we reach MBC, we can laze around to discover more about the place and acclimatize. It's our short trekking day today. 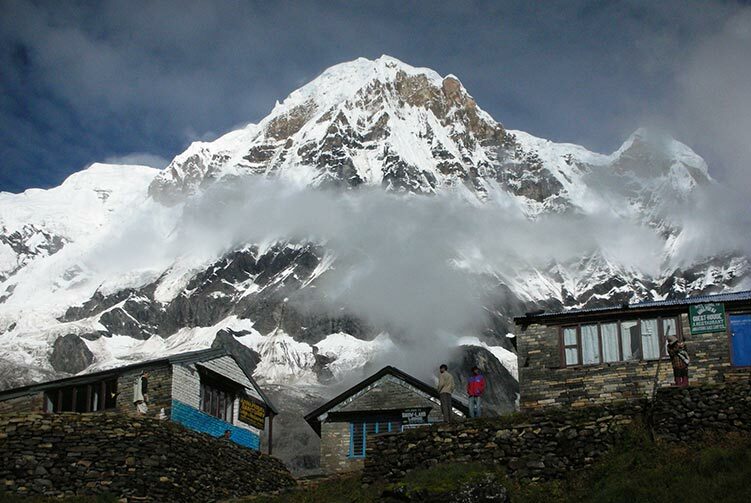 We trek to Annapurna Base Camp at the elevation of 4,130 meters above sea level. We will be at the base camp amphitheater surrounded by beautiful mountain peaks. 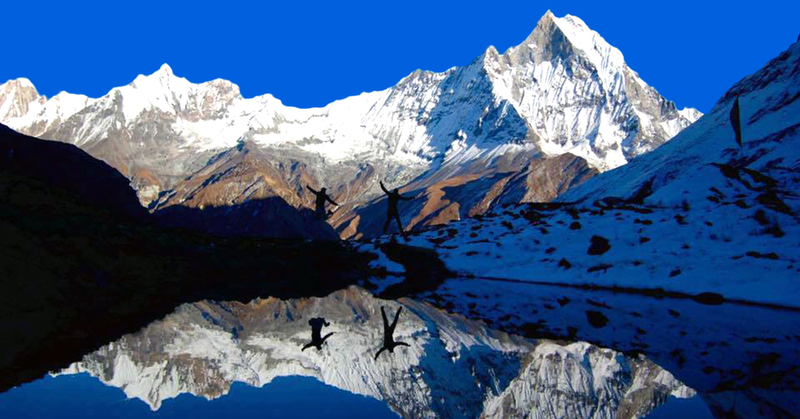 We spend memorable moments at the base of Annapurna and take several pictures at the place. A leisurely exploration of the surrounding will bring us face to face with many wonderful things. Today, we trek towards the Singu Chuli peak. The adventure for the day takes us to the base of Singu Chuli at the elevation of 4,200 meters above sea level. 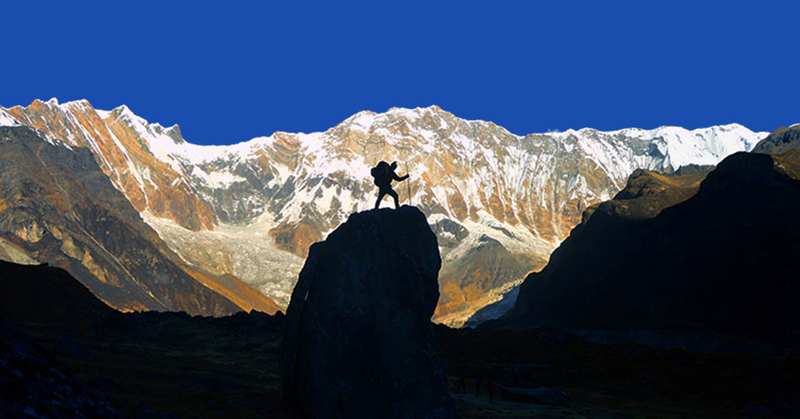 This adventure trek amongst the gigantic mountains gives us a beautiful memory to cherish. We come across so many wonderful things enjoy them before reaching the Singu Chuli base camp to stay overnight. We stay here at the base camp today to acclimatize and prepare for the big adventure coming to us. We will discuss in details about the climbing adventure on the Singu Chuli that all of us are eagerly waiting. We check all the climbing equipment and also learn how to use those tools. Some lazing around would be highly beneficial in acclimatizing more to the climate in the surrounding. Our adventure for the day advances up to the high camp. The challenging walk to the high camp exposes us to the beautiful view as we struggle up towards the destination. When we reach the camp and settle, we will have plenty of time to exploit the beauty of the surroundings. Spending more time at this elevation allows us to get used to with the altitude and prepare for the higher climb. A big day of adventure today, it's the camp I that we are heading to as our destination for the day. A tough effort to climb to the camp I from high camp exposes us to the thinning air as we go higher. We plod higher on a slow but gradual pace and eventually reach the camp to settle and take rest while acclimatizing. Early this morning, we are setting our foot up on the trail towards the top of Singu Chuli that stands at the elevation of 6,501 meters above sea level. As we climb higher and day starts breaking, we can enjoy the view of captivating mountains in the surroundings. It is highly technical section of the climb where we need to use all climbing gear to be able to reach the top. We eventually reach the top and spend some marvelous moments to take pictures and enjoy the view. Later, descend all the way back to base camp. If we use the contingency day in the climbing, we are trekking back to Machhapuchhre base camp today. Trekking all the way back to Machhapuchhre base camp after the climbing adventure is a great relief as we can breathe comparatively more oxygen. We relish our breakfast amidst the mountains in the Annapurna sanctuary. Later we get ready to trek back to Bamboo. The trek onwards is taking us to lower elevation. We spend the overnight at Bamboo today. 6 Night Accommodation in Tented Camp while on Singhu Chuli Climbibing period. Singhu Chuli Climbing permits, TIMS Card Fees and Entrance fees for Annapurna Conservation Area. Singhu Chuli Peak Climbing Group climbing gear, climbing rope, snow bars & carabineers etc. 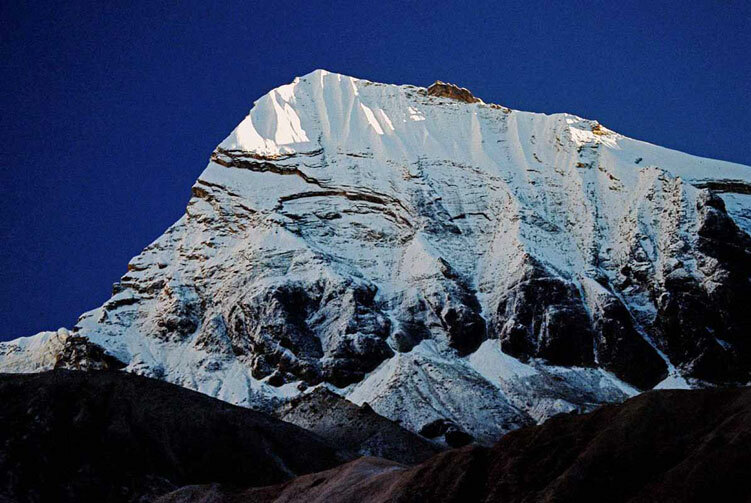 We offer you the best price guaranteed for Singu Chuli Peak Climbing Expedition. Singu Chuli Peak Climbing Route Map: Approx.